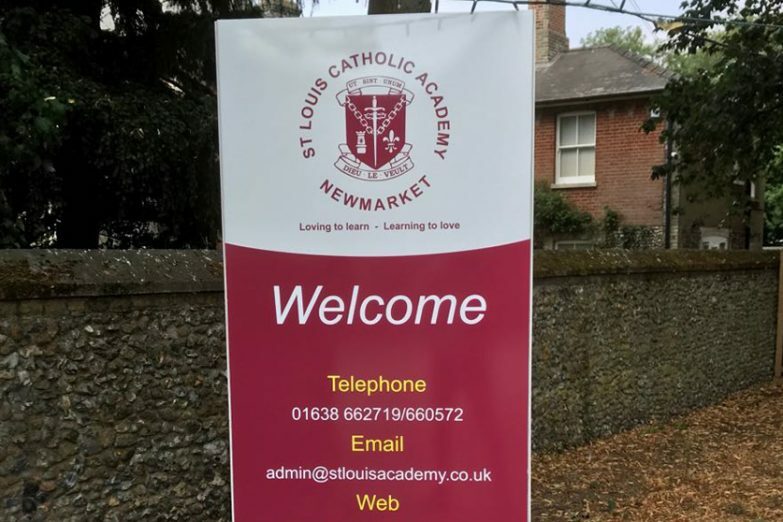 Monolith or totem signs are freestanding signs that can be constructed from a wide range of materials and can also be illuminated for maximum visibility and impact. 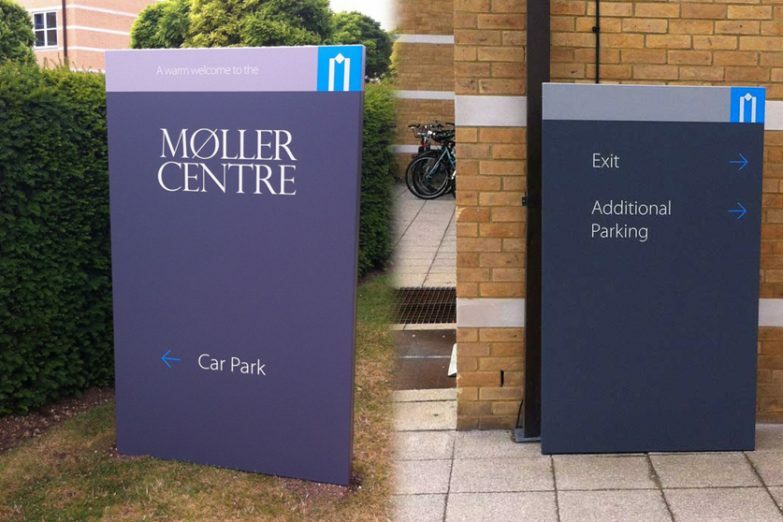 Monolith signs provide a strong visual identity for your business and often provide additional wayfinding information, helping visitors find their way around your site. 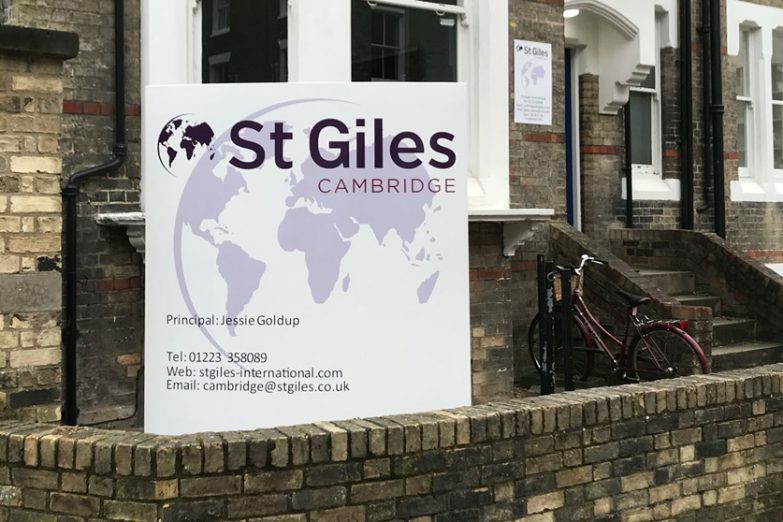 Monolith signs can be single or double-sided, straight, curved, or custom made to be shaped pretty much however you’d like! Contact us today to discuss your needs and for a fast, no-obligation quote.